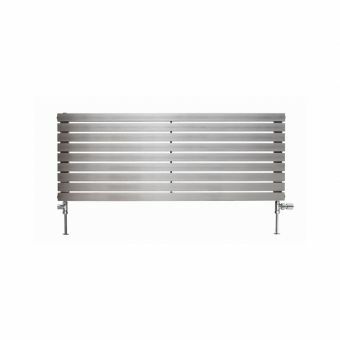 Apollo Malpensa Flat Vertical Aluminium RadiatorFrom £225.00 inc.VATRRP: £300.00 (Save 25%)Anthracite matt textured metallic finish, a height of 1800mm with widths of: 400, 480, 560, 640 and 720mm. 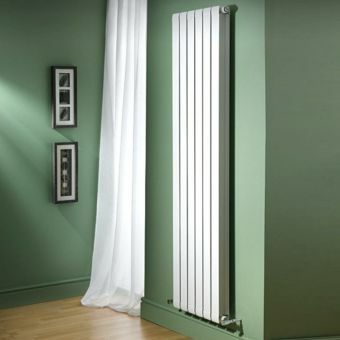 Apollo Modena Horizontal Aluminium RadiatorFrom £72.00 inc.VATRRP: £96.00 (Save 25%)27 sizes to choose from in widths of 320 to 1200mm and heights of 430 to 880mm, supplied in white. UK Bathrooms is associated with some of the top designers and manufacturers of bathroom products and accessories. 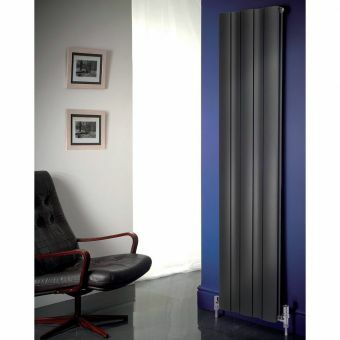 We stock designer radiators for customers looking for an extra special product for their home. Free delivery is provided on some items to help you save even more money on your purchase. 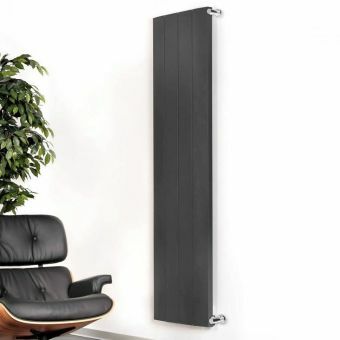 The Bisque Hot Spring Radiator HOT 150 is located in the middle sector of our designer price range, but comes with a 0% finance option, allowing you to spread the cost over a longer period of time. 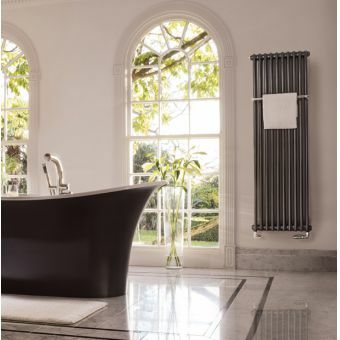 This work of art oozes modern class and style, and will complement almost any contemporary bathroom design. 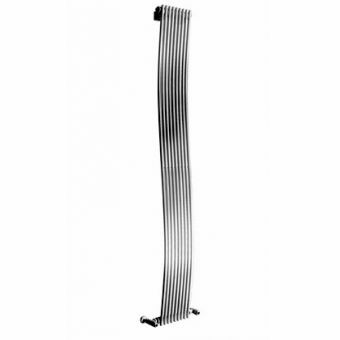 With a choice of finishes such as metallica, chrome, black, and white you are sure to find one that is right for your home. 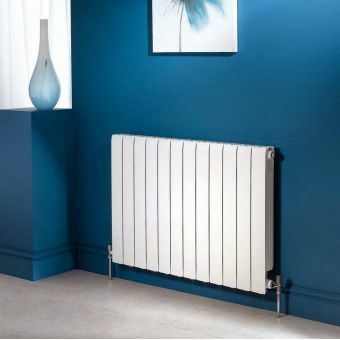 This product performs well and is an eco-friendly alternative to standard radiators. 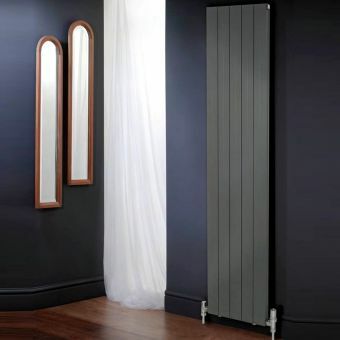 Vogue Interiors IN004 Designer Seat Radiator provides a unique, top quality design that blends seamlessly into most contemporary bathrooms. You can choose from natural oak, blue grey slate, natural beech, stargate granite, brushed stainless steel, granite, or wenge finishes. This is a long lasting product that will become the talking point of any household. 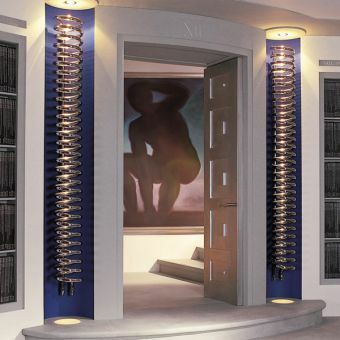 It is possible to filter the results for designer radiators using the feature on our website in order to find the perfect one for your needs. We aim to dispatch orders as soon as possible and only use efficient and reliable couriers to deliver your products.